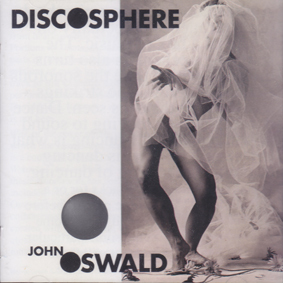 Performances by PICCHIO DAL POZZO, LE SILO, MATS/MORGAN BAND, RICHARD PINHAS, THE ARTAUD BEATS, PRESENT, HAPPY FAMILY, KOENJI HYAKKEI, ARANIS and the LARS HOLLMER GLOBAL HOME PROJECT with SOMA. Japanese quality Import. Limited Number. 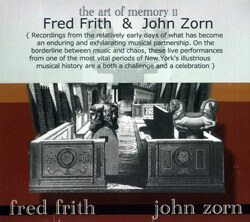 Sorry about the price. 2 hours and six minutes. 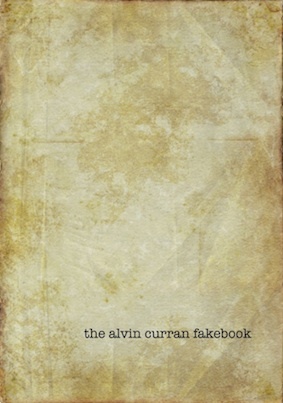 CURRAN, ALVIN: The Alvin Curran Fakebook (spiral bound).